The Canadian government has indicated that the annual contribution limit for TFSAs will be raised to $6,000 for 2019, up from $5,500 this year. 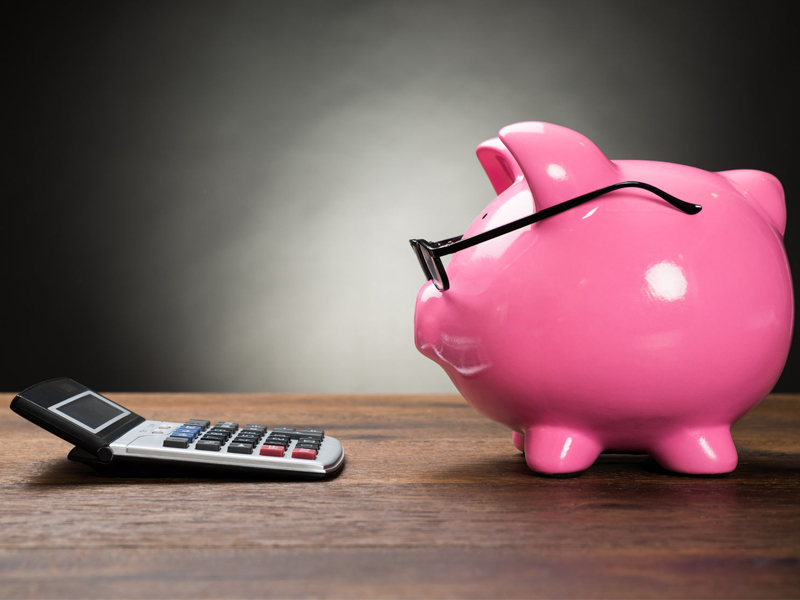 The TFSA’s annual contribution limit amount is indexed to inflation, and rounded to the nearest $500, using the consumer price index provided Statistics Canada. With the TFSA contribution limit rising to $6,000 for 2019, the cumulative TFSA contribution limit in 2019 will be $63,500 for a Canadian who has never contributed to a TFSA, and who was 18 years old or older in 2009, the year in which the program was launched. The TFSA limit for the years 2013 to 2014 and for 2016 to 2018 was $5,500. The limit for 2015 was $10,000. The limit for the years 2009 to 2012 was $5,000.